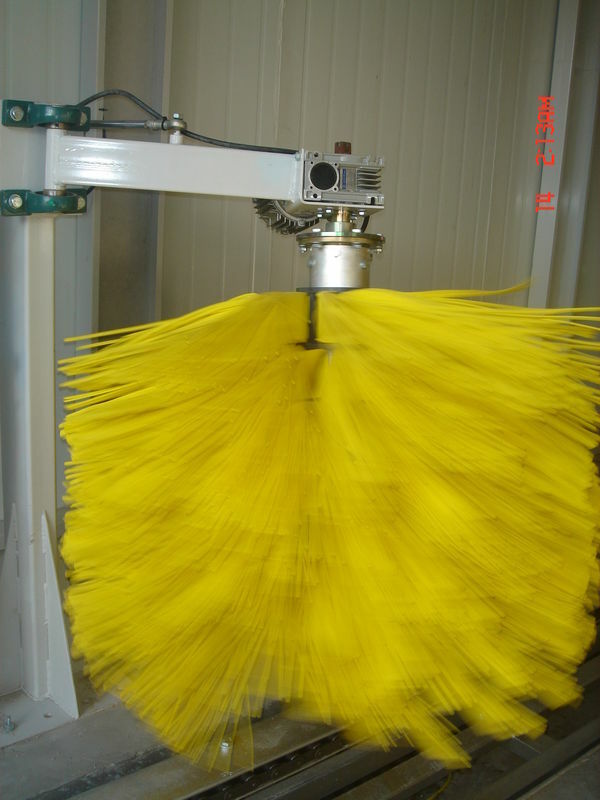 Every systems of Autobase Rollover car wash is optimized to best satisfy the global customers. When professional car wash stations use AUTOBASE Rollover bus washing machine, Their security, stability, comfort , energy saving and environment protection are effectively protected. 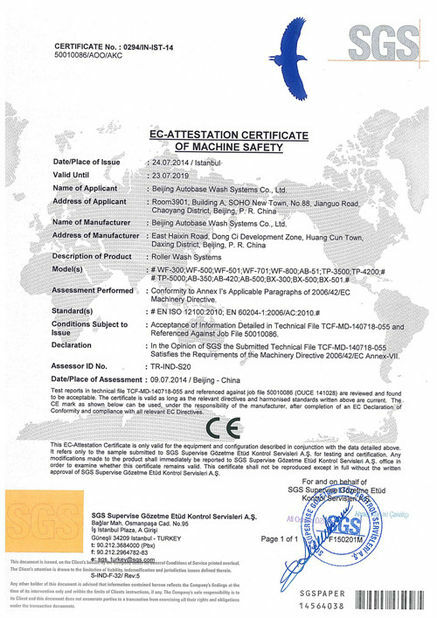 AUTOBASE bus wash machine own many patented technologies in global car washing industry and it reaches the highest quality in global car wash industry after decades of application. Maximum height of washing up to 4.2m, length up to the standard washing 15m. All brush work, and work coordination system performance guaranteed. bus washing machine is new design. The new color matching with the very beauty of the curve formed autobase classic. New autobase Bus Washer both modern and classic aesthetic heritage, and its elegant design in the world would fall. 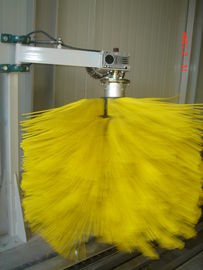 Autobase rollover Bus Washer machine in order to design practical led to the development of simple and practical direction in the global high-end bus wash areas enjoy high reputation. Simple but not simple as autobase rollover Bus Washer brand culture will never change the theme. From past to present, from inheritance to innovation, the birth of each generation autobase become a leader in the trend, creating an automatic car wash classic. Autobase washing machine from the first generation started, "affordable" has become appropriate to its unique style. After 3 generations of development and innovation, to a perfect interpretation of fashion is more elegant, and created history of autobase Autobase brand style is always different. Now, the set of genes and innovation legendary light, the new Department of AUTOBASE a washing machine comes vividly. 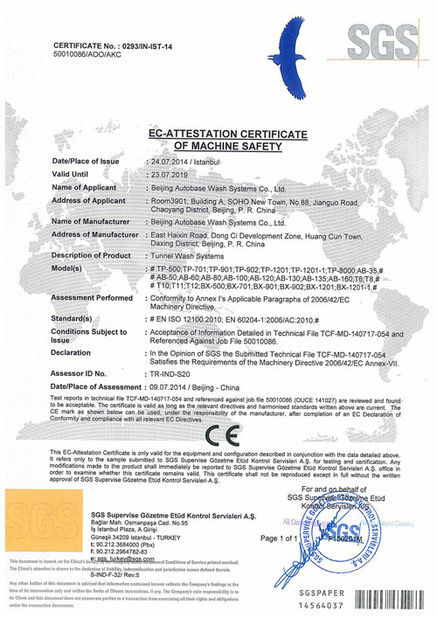 In terms of elegant design, dynamic performance, or environmental protection are proudly leading in the global market.